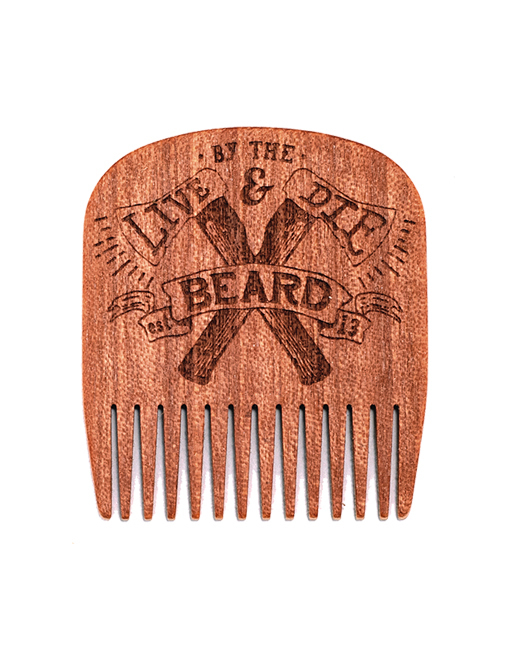 When your a serious Beardsman you Live & Die by the Beard. This Special Edition No.5 is crafted from Makore, engraved with crossed axes reading Live & Die by the Beard, this comb represents the Bearded lifestyle. Makore outer layers with Maple inner layers creating a pin strip effect. 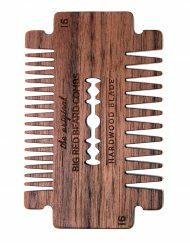 Ideal for short to medium beard lengths. 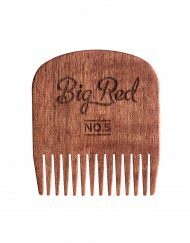 I have never been one to grow a full beard, but have been more of a goatee kind of guy – but when my step-son mentioned your Big Red No. 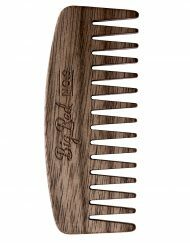 5 beard comb – well it just so happened that is was during No Shave November. 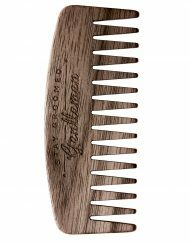 I decided to give myself a reason to buy one of these beauties! Needless to say I have been MORE than satisfied with both the Big Red No. 5 AND the Big Reg No. 7 that I purchased. 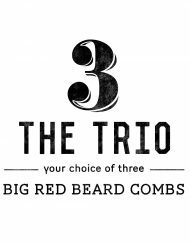 The previous review was spot on, in that the Big Red beard combs help tremendously with static reduction in the winter months. 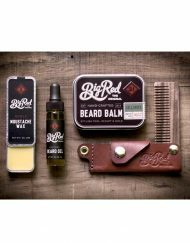 I plan to be a frequent customer of the Big Red brand of beard products. Keep up the good work! 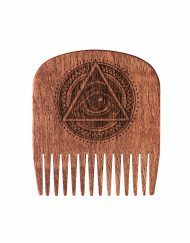 This comb is awesome. 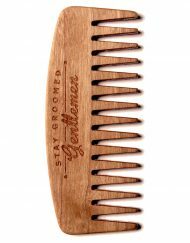 Love how there’s no static and how smoothly it runs through my beard. Plus the design is killer. Amazing product! Gets many head turns as I tend to my fire beard in whatever location I may find myself! Love my No5 – especially this combo. Only thing bad about them is that they’re addictive – just want to get them all! I love this comb! 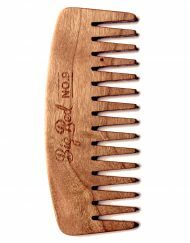 The teeth width with the NO.5 is great perfect for all lengths, I have a medium to long size beard and it works perfect. 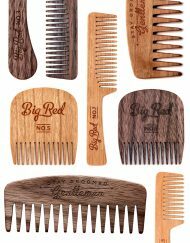 The craftsman”s ship on this comb and all of their products are bar none. 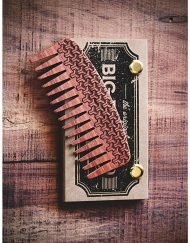 No static which is sweet, just an all around great comb. The design is rad too. Excellent product and excellent service. 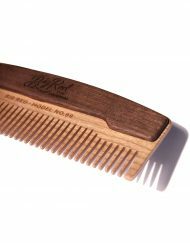 Comb doesn’t tug or pull, helps keep my beard looking good. Love the unique design of the Makore with the hatchet motif. 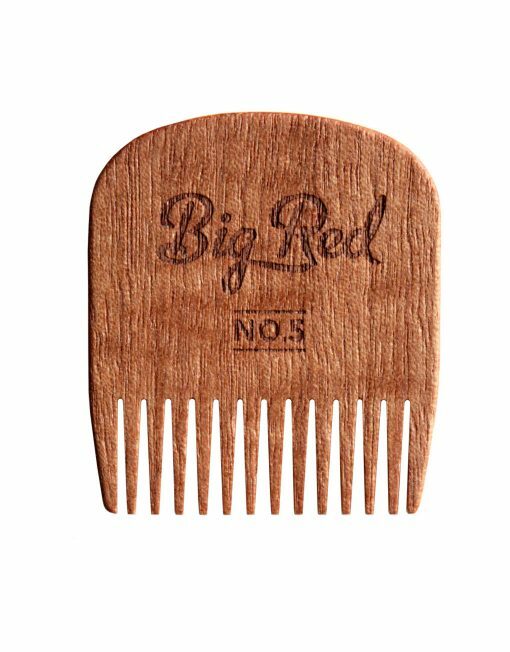 Would recommend to friend and will purchase more combs in the future. Perfect! 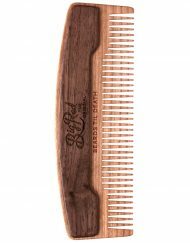 Size is great, it fits comfortably in any pocket. 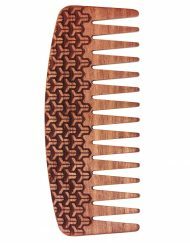 Very durable, very smooth teeth. Plus, it just looks cool. Love this comb and would recommend it to anyone. Fantastic size! 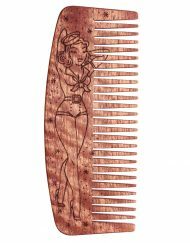 This comb looks so amazing. Such fine craftsmanship. Made for a perfect gift. Bought for my hubby. He loves it. 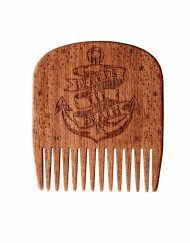 The wood used is smooth and sturdy. Doesnt pull his beard either. 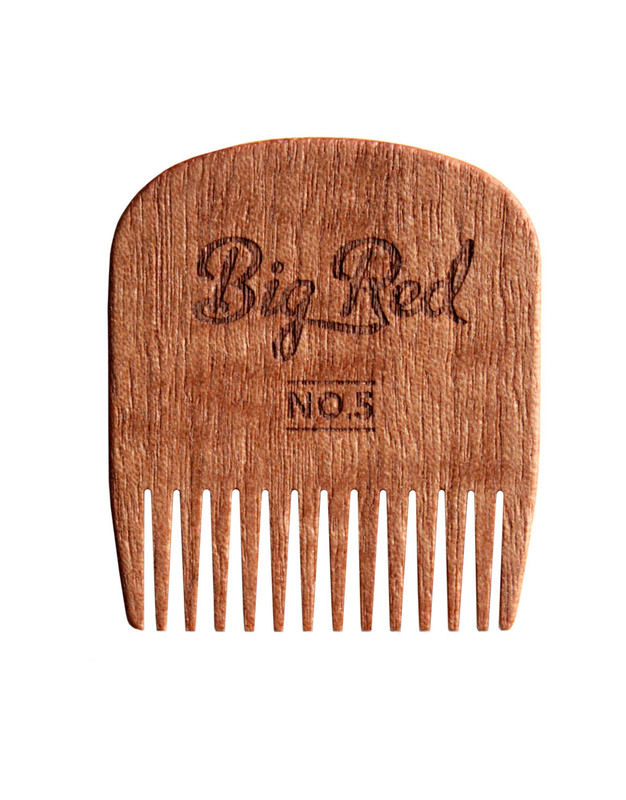 This little comb is great. 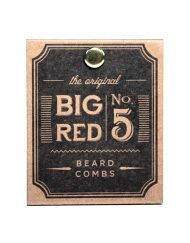 It is concise, durable, easily carried in any pocket (including the watch pocket of my jeans), and stylish. It looks good and performs as good as it looks. 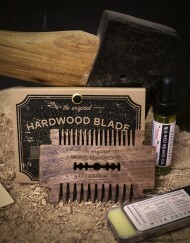 Perfect gift, for yourself or others. Material is a bit different than I expected, quite slim and light but perfect for daily carrying in the pocket. 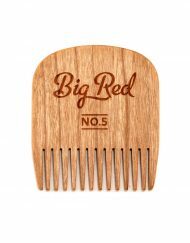 No 5 what a comb and together and placed in minimalist Waller what a combo. 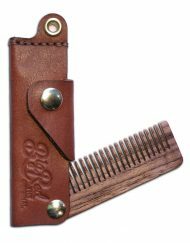 Nice little comb; fits perfect in the watch pocket on my jeans for on-the-go grooming.